Laurium, also known as Lavrio or Lavrion (Greek: Λαύριο; Ancient Greek: Λαύριον; before early 11th century BC: Θορικός - Thorikos; from Middle Ages up to 1908: Εργαστήρια - Ergastiria) is a port town in the southeastern part of Attica, Greece, about 60 km south-east of Athens and north of Cape Sounio. Seat of the municipality of Lavreotiki, Lavrion is situated on a bay overlooking the island of Makronisos – Helena, in ancient times – in the east. As Laurium, it was famous in Classical antiquity for its silver mines, which represented one of the main sources of revenue of the Athenian state, while silver was mostly used for coinage. The history of Lavreotiki area is closely related to its rich mineral resources. On a metalliferous land, the region has in fact been a vibrant center of mining and metallurgical activities up to the late first century BCE, when such operations ceased and the area was abandoned. Ιn 1865, however, the first Franco-Italian mining-metallurgical company, Roux-Serpieri-Fressynet C.E., was established there, thus influencing the growth and architecture of the first heavy industry center in Greece – a genuine European port of high traffic and one of the most significant metallurgical centers worldwide. With the metallurgical industry waning at the end of the 20th century, Lavrion started exploring new possibilities of growth, building upon its cultural and industrial heritage. For more than a century, the city has been a place where people from diverse economic, ethnic, and social groups settled and still live today – people who made Lavrion their home for different reasons while searching for a job, escaping persecutions or trying to survive war. 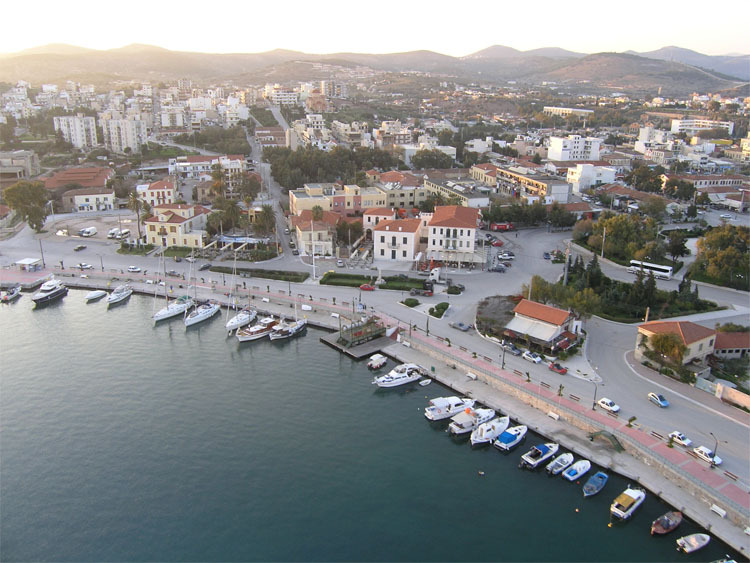 The very architectural and housing development of Lavrion was largely influenced by its blooming mining and metallurgical industry. Industrial buildings and facilities were evidently built to accommodate the needs of the companies that operated in the area, such as the housing of their personnel. In addition, the ensuing economic growth prompted the construction of various elaborate buildings to cater for the religious, cultural and other needs of a flourishing community. As a result, the character of contemporary Lavrion, determined by even more recent interventions, has become interestingly mixed, with several elements echoing its vivid industrial past. The workers' settlement of Κyprianos, for instance, which represents the first experiment of organized housing construction in Greece, is still inhabited and has now been designated as a listed monument. Due to the reduction of the metallurgy and mining industrial activity at the end of the 20th century, Lavrion is today a tourist town, without a clear perspective regarding its broader socio-economic development and suffering from infrastructure deficiencies and severe alteration of its architectural identity. 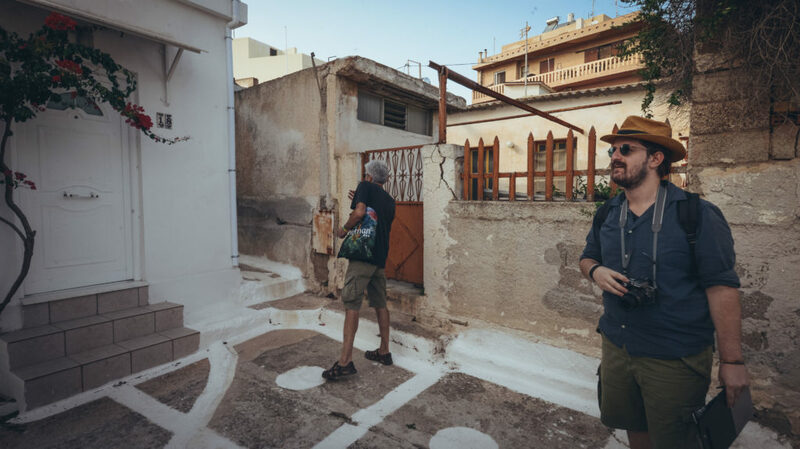 The cultural heritage of Lavrion, however, is not solely material, as this is a multicultural town in which the co-existence of diverse social groups and stories still shapes its present – as much as it did in the past. Indeed, Motus Terrae has chosen this place as its field of action as Lavrion has an immense historical and cultural significance. 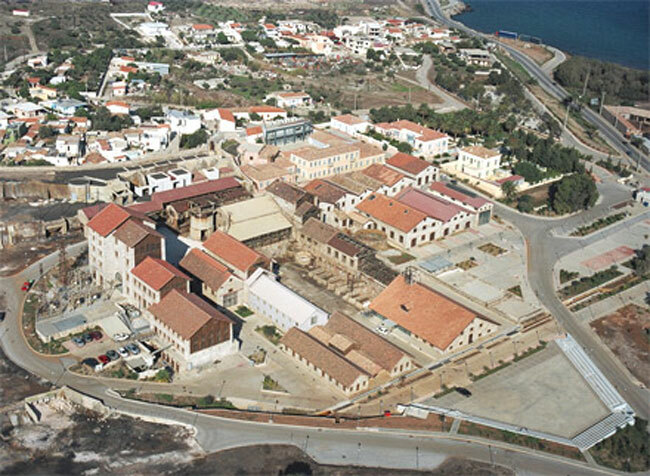 The archaeological and industrial past of the region and its distinctive architectural features, such as archaeological sites, factories, and neo-classical buildings, as well as its natural landscape, which is defined by the all-powerful element of the sea, make Lavrion a unique place.